Since it’s the first of February and all, it seemed like a great idea to share some of the stuff I’ve basically abused over the last 5 weeks or so (you know, back in January). This was my first time trying out these items, and the first two products are locally made right here in Dominica. I’ve had this product for roughly 3 months, but I only started using it consistently in January. Truth be told, I should have been consistent from the get go, because since I started using this baby regularly, wash day has never been the same. Once I apply it to my hair, especially after a good wash, my hair becomes much more manageable, and oh my goodness so … soft – literally, cotton candy soft. Also, with curly, somewhat high porosity hair it was just what I needed to keep at least some moisture in there. 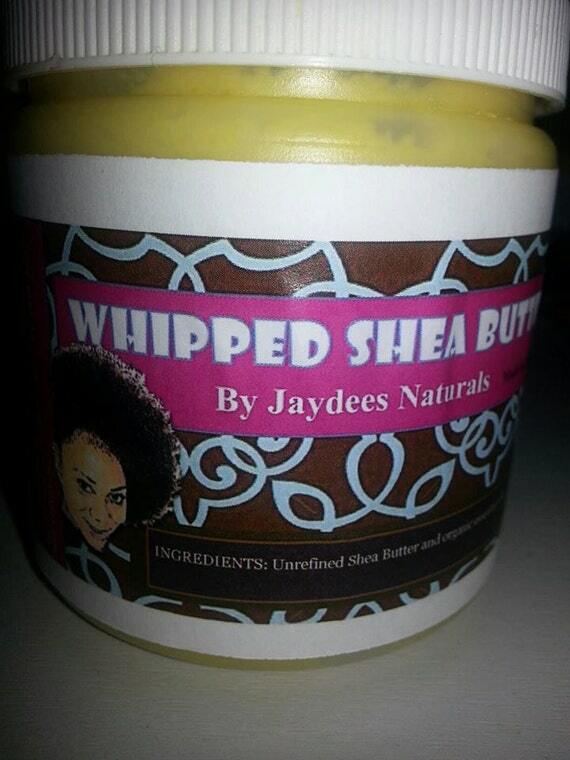 I think I’ll do a full review for this item, because my naturalistas out there need to know what this butter can do! You know how after you’ve shampooed your hair, your need to add almost half your conditioner to get your hair back to a reasonable state? Or how the shrinkage after washing is just too real? Well, I’ve found that this shampoo doesn’t make your hair coarse, and the shrinkage is much less than with regular shampoos. After washing my hair with this, and I mean directly after washing the shampoo out of my hair, I could actually glide my hands through my hair with no trouble. Thereafter I need very little conditioner to finish the job; so for once, my shampoo and conditioner are on the same level. Interestingly, this shampoo comes in both a bar soap and liquid form. 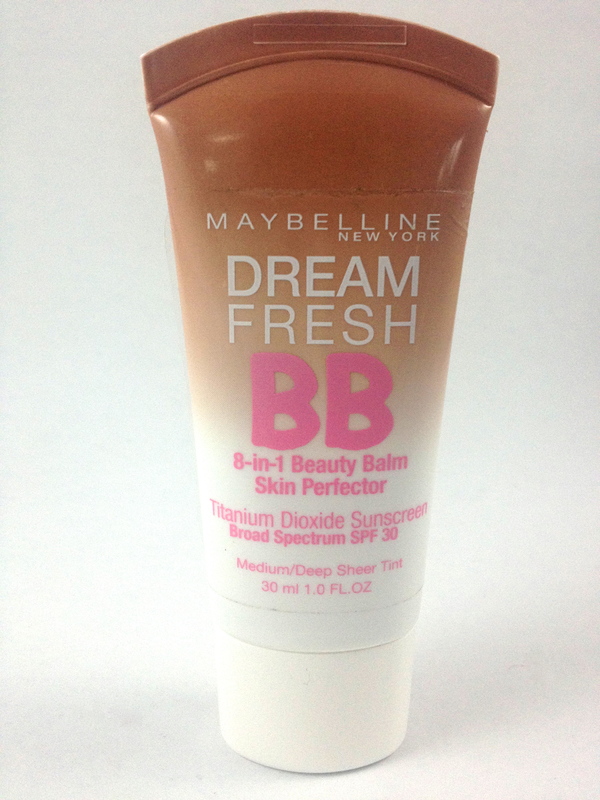 This BB cream is from Maybelline, and my I use the dark sheer tint. Usually, all that’s on my face is moisturizer. I don’t suffer from major acne, or anything like that, but sometimes, especially when I’ve spent too much time in the sun, my facial skin tone changes, and I need something that’s not heavy, to even everything out and give my face a bit of protection from the sun. The great thing about this BB cream is that it actually goes with my skin tone, and so, it doesn’t look like I have anything on – only that my skin looks good. Though it doesn’t control oil, it lasts throughout the day, and doesn’t irritate my skin at all. With super oily skin like mine, it has been a struggle to find a product that actually works. Ladies and gentlemen, allow me to present to you, the best oil control product I have ever used, and trust me, I’ve used quite a few. Not only does this cleanser zap the oil from my face, but with regular use (I usually apply this every other day), my face started to smooth out and my pores weren’t as huge as they used to be. Surprisingly, it does have a matte effect after a while- which is fabulous for me too. I would definitely buy this candle again, probably 2 the next time. It literally smells like freshly baked vanilla cake or cookies. The fragrance is not obnoxiously sweet, yet it is powerful enough to fill a medium sized house, even if it’s only one candle burning in a single room. I would recommend this to anybody who likes scented candles. It’s calming and takes the edge off of you especially if you’ve had a hectic day. Loved it but ummm where are the makeup favourites please? LOL I’m just now learning how to apply eyeliner properly. As soon as I get the hang of it, more makeup favourites should be added.